Susana has worked extensively with pregnant women. She has experienced the joy of home birth and is an advocate for home birth safety. Giving Birth at Home Is a Joy! Welcome, mom-to-be! 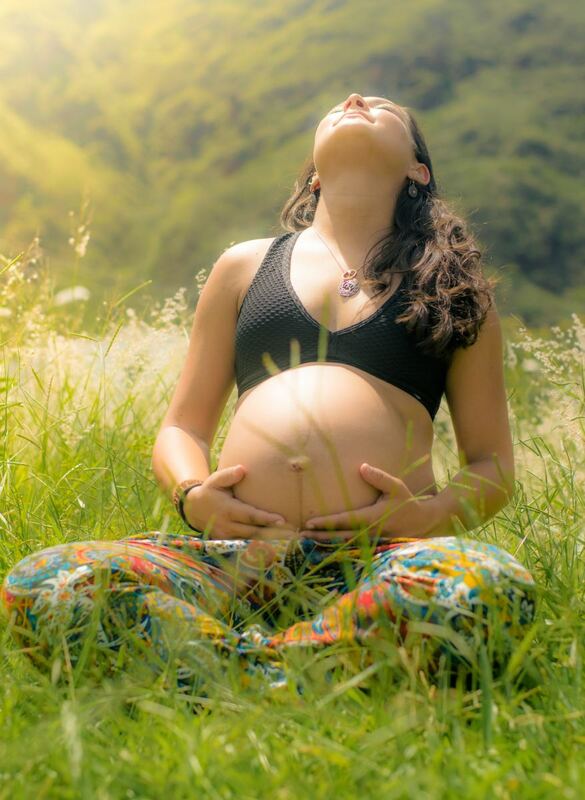 If you have already decided that giving birth at home is your preferred choice, or are in the process of exploring birthing options, then you're going to find some useful information about the benefits of a natural home birth here. There are several words that moms typically use to describe their home birth experiences: magical, special, joyous, precious, emotional, and intimate. I would also use these words to describe my natural home birth experience, as well as others that have not been invented yet! This is because there are aspects of a home birth are simply beyond words—its an experience that will touch you on a very deeply emotional, psychological, and spiritual level. 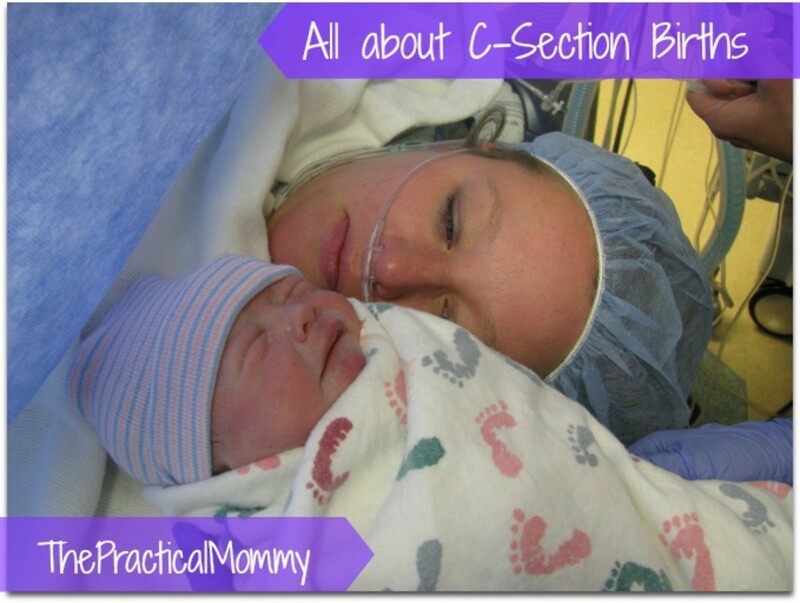 While it goes without saying that every mom's experience of labor and giving birth will be different, I've included some of my own experiences of giving birth in a hospital in comparison to giving birth at home. 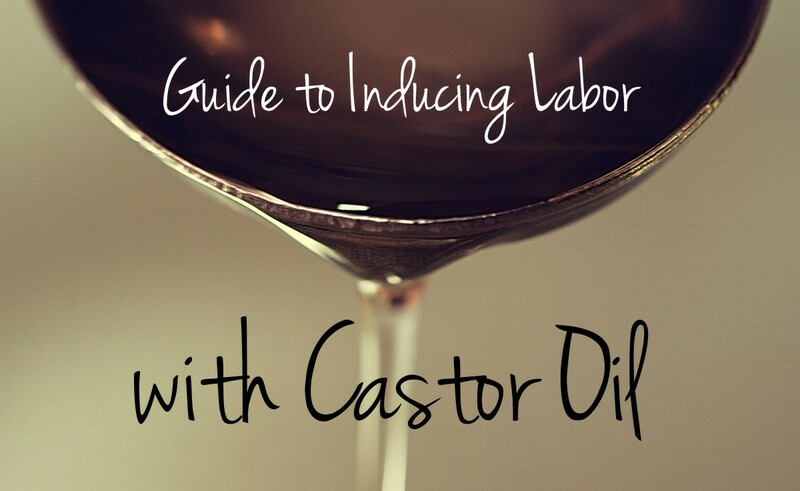 This is to highlight some of the differences that I found between the two birthing options and why I would choose a home birth over a hospital birth every single time. You may share some of my observations about hospital birth vs home birth, or you may have a completely different viewpoint. Either is completely fine. This is not about judging anyone's birthing choices or saying there is one right way and one wrong way to give birth. The benefits of home birth that I describe are based on some home birth research facts plus my own subjective (and totally biased!) experiences. There are many advantages and benefits of giving birth at home for low risk pregnancies. There is something inherently special and liberating about giving birth in your own surroundings that is quite hard to get across to someone who has never experienced the joy of it themselves. If you've planned your home birth with the assistance of a midwife or doula you will know each other well and so you will not be confronted with having to deal with strangers at a time when you are at your most vulnerable. 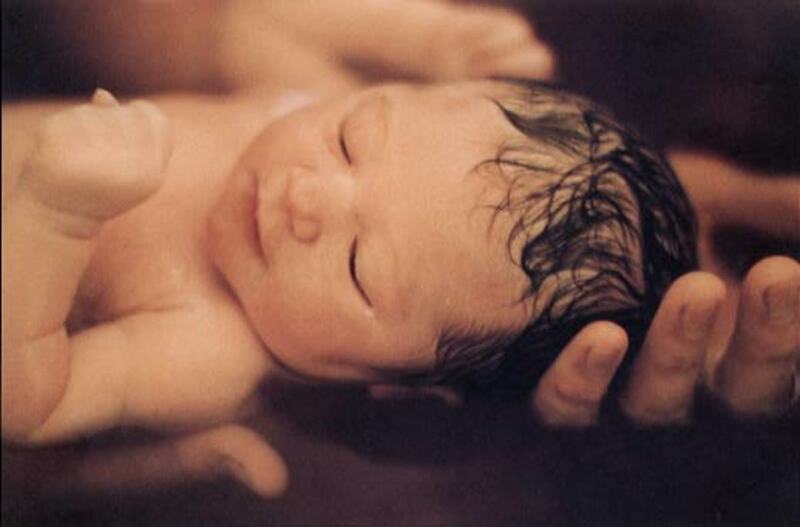 Home birth is characterized by a truly intimate feel when you are in your own surroundings with people you know well. In contrast, during my first labor and delivery which took place in a hospital, I can remember the awful experience of having to have stitches afterwards, performed by someone I'd never met before and who hardly spoke a word of English. Needless to say, it was incredibly stressful having a complete stranger staring at my very sore nether regions and paying very little attention when I said it was hurting! There are also no hospital shift changes when giving birth at home, so you won't have different midwives, pediatricians, and medical personnel to contend with, which can be extremely unsettling in itself. When giving birth at home you have total control over your birthing experience; where and how you would like to give birth; what pain relief you want to use and you can make choices about who is present at the birth. With your partner, mom or other family members or friends present, sometimes along with a midwife or doula, home birth is empowering in a way that a hospital birthing experience is not. I spent the majority of my home birth labor sitting in the garden getting used to using the TENS machine. It was a glorious, sunny and warm Spring day. The bluebells and daffodils were all flowering. The cherry trees were in full blossom. I cannot imagine a more peaceful, relaxing and liberating venue to experience labor. There's something about being in a clinical, hospital environment, that is inherently anxiety producing. The smells, the sounds, the rushing about of medical personnel, the bright lights, the stacks of intimidating medical equipment, all add together to create an atmosphere of a medical emergency. But childbirth is not a medical emergency; labor and delivery are not illnesses. 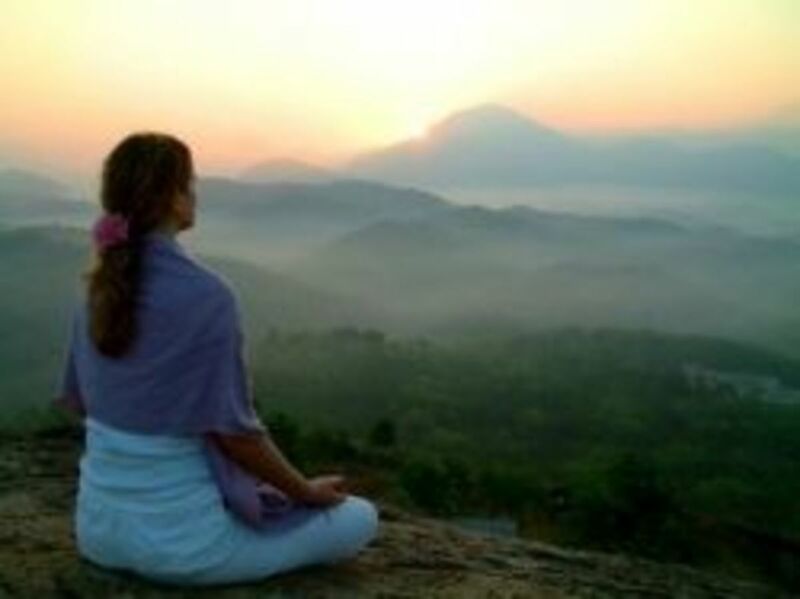 The fact that you are simply going through a very natural and normal experience can often be lost in a medical environment which often creates high levels of anxiety. One of the things I had to endure in my hospital birthing experience was having to listen to another Mom screaming in another room down the corridor. This was my first baby; my first labor and birth, so hearing that was terrifying and definitely contributed to high-stress levels. One of the biggest advantages of home birth is that, in general, it is far less stressful than being in a clinical environment, which results in a less painful labor and delivery and also fewer complications. One study found that women experience pain inherent in birth differently, and less negatively, in a home setting. Having total freedom of movement, being able to make a cup of tea if you want, playing your favorite music and being able to sleep in your own bed afterwards, are all additional benefits of a natural home birth that may seem small, but are incredibly important aspects to the whole experience. Being in familiar surroundings really reduces the potential stress of labor and childbirth. Hormones released when you are anxious actually suppress the birth, so you end up prolonging the process. There is no getting around the fact that labor and childbirth are painful, but when we are less tense we experience less pain. For my own home birth, I chose to use a TENS machine for pain relief and I'd definitely recommend it as a natural option for managing the pain of labor. There is a misconception among the general populous that the safest place to have a baby is in hospital. But in reality, for those women who have had a normal pregnancy, home birth is equally as safe as a hospital birth. Low-risk women with a planned home birth are less likely to experience referral to secondary care and subsequent obstetric interventions than those with a planned hospital birth. With a home birth there tend to be far fewer interventions, less need for pain relief, and a much higher likelihood of a normal vaginal birth than when compared to a hospital birth. 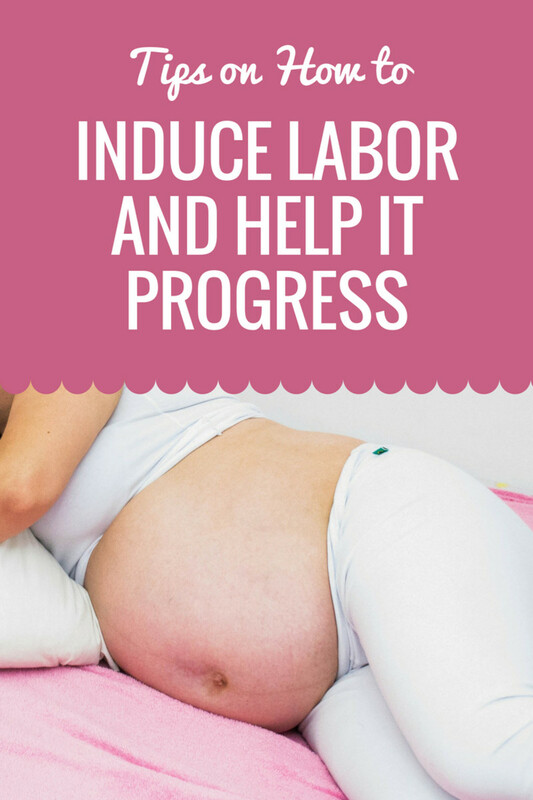 When giving birth at home the process of labor and birth are allowed to take their natural course and there is no unnecessary interfering or fiddling. During my own home birth, I only had two internal examinations (compared to at least 10 when in a hospital). One when the midwife first arrived to check how dilated I was and one after the event to ensure that my uterus had contracted. If you've suffered from postnatal depression before, or if you are at a higher risk of Post Natal Depression because you've experienced mental health issues such as depression, then giving birth at home can really help reduce the likelihood of postnatal depression. Studies have shown women who give birth at home are less likely to suffer from post-natal depression. Many mothers and specialist home birth midwives attest to the fact that a home birth is the best birthing option for mother and baby, especially when the mother has experienced mental health difficulties. It's not entirely clear why this should be, but it could be related to a stronger bonding experience when a baby is born in the stress-free environment of home. I hope I've managed to communicate to you the many benefits of giving birth at home and why a natural home birth is often the far superior childbirth option for many women. Whichever birthing experience you ultimately choose, I wish you, your family, and your new baby well. Though I tend to be natural all the way when it comes to health and wellness, I was one of those Moms that had never really considered giving birth at home, in fact, I was totally against the idea. It wasn't until 2 days before my due date, and after some encouragement from my midwife (who just happened to the home birth specialist in our county), that I decided to give the idea of a home birth some serious thought. Up until that point whenever my midwife had mentioned the idea of a homebirth I'd just said, "No! I'm going into hospital and that's final." I didn't give the thought of a home birth any serious consideration at all. Well, at 9 1/2 months pregnant I made a commitment to think about it properly and I spent a whole day weighing up the positives and negatives of home birth for me. I'm glad I did give the idea of home birth the thought it deserved. Giving birth at home to my youngest daughter was one of the best experiences of my life and one I would highly recommend to pregnant women everywhere who have had normal pregnancies. Both of my birthing experiences were wonderful and special, but giving birth at home was truly magical. BBC News - Home births are 'best for many mothers"
Hundreds of thousands more babies could be born outside hospital, under new guidelines for the NHS in England and Wales. I used a tens machine in the hope of having a home birth. My plans all went down the pan. Yes, I was told how painful it would be - but not that painful! The Tens unit helped at first, although not as much as I've heard it has helped others. I'd recommend giving it a go though, although you must get a dedicated Baby Tens Machine, as they are different apparently. I hired mine from www.babytens.net which was around £15 - £20 for 6 weeks I think. However, check with your hospital as some supply them for you. Having said that, mine supposedly did but had none left. I hired mine so that I could have the pain relief at home. Anyway, that's all history now as I have the lovely Olivier to keep me occupied. Good luck to all you expectant Mums! Totally agree, homebirths are the best way. I had three waterbirths at home and they were all really quick and easy. You lucky thing Daoine! Wish I could do it again. Hope it goes well! For me, a home birth would have been one enormous mistake. Once again I am very, very grateful for our totally brilliant NHS for making sure that both I and my daughter came through in one piece. That said, however, home births are a fantastic opportunity for Mums with an expectation of a low-risk delivery. Two of my own siblings were born at home without any problems. But if there is any likelihood of a problem delivery, I'd recommend a hospital every time. Wilderness - I understand where you are coming from. If I didn't live so close to my local hospital I might not have made the choice to stay at home. Fortunately I do and was attended by two extremely experienced and highly qualified midwives (this impacted my choice as well). There is debate about the stats of studies on homebirth vs hospital birth, but so far all studies have shown an equal chance of morbidity for infant or mother whether the birth is in hospital or at home. 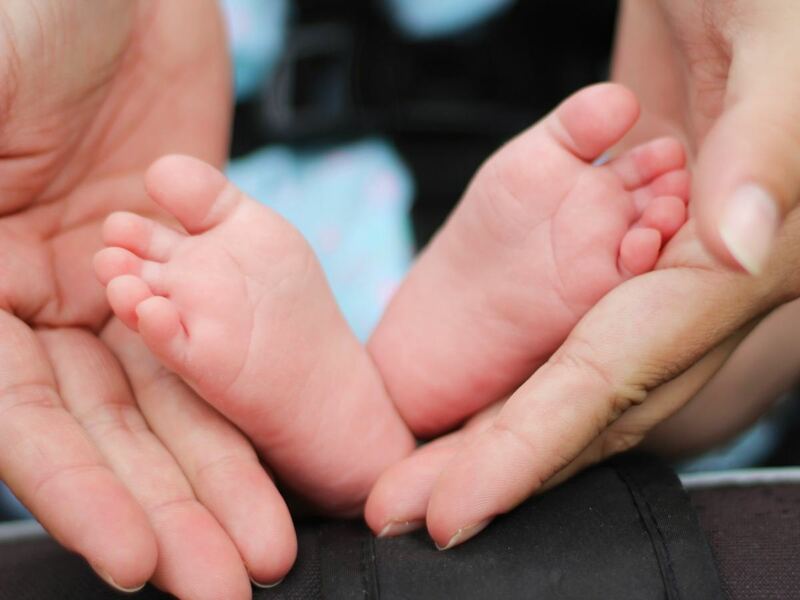 In fact in most studies homebirth has come out as slightly safer, but it's argued that the reasons for this is that hospital birth figures contain all the at risk births, whereas women who choose planned homebirths are typically very low risk. Hi Aya - nice of you to visit :) Regarding position, I was kneeling up leaning against a cushion. This wasn't planned in anyway, it was just how I felt the most comfortable. I was in the same position in my first labour until the midwife in the hospital insisted I lay down (more for her convenience than my comfort I think). I think the native women have it right, laying down doesn't make any sense to me - we may as well use gravity to our advantage! Oh and seeing you here has just reminded me about your book review - I will do it tomorrow! While home birth can be a wonderful experience, I am always reminded of my daughter in law and her third child. As the little one began to enter the world outside it was with a prolapsed cord - with a nurse riding the gurney and holding the child in she was rushed to surgery and gave birth by cesarean section in just a couple of minutes. Without the hospital we would probably have lost at least one of them and possibly both. Home birth is not without danger, even with a completely normal pregnancy. Susana, this is an intriguing hub. Were you lying down or squatting, and do you think the position matters? I have read that natives in the bush never lie down to give birth. Thanks pmccray - I tried to get across the beauty of the experience of giving birth at home :) I may write out the full story - I haven't decided whether I will yet! I had a lot of gas and air during my first labor, and in my second I only got a few lung fulls before my daughter was born. Both times I asked for pethidine when it became very painful, but I was so close to the end I didn't end up having it. So I know the feeling of wanting DRUGS, lol! Something that would help me here is, what do Americans call gas and air and pethidine? This is a beautiful hub. For those who are brave enough to go through this process drug free more power to you. I'm past the age of procreation (thank God), but if I had it to do over again give me DRUGS!!! Peace my friend. Yep! Even if a person is ok with hospitals the hospital environment induces anxiety, whether the person is aware of it or not. Are you planning any more babies? Would you have a homebirth if you did? I've never actually considered home birth but you make some interesting points about why it may be better than a hospital. I really don't like hospitals anyways, and your absolutely right when you say that just being in one can raise your level of anxiety! Hi Hello Hello - homebirth is not for everyone. But I think the main point is to look at the different birthing options and then make a decision based on the informtation and not be pushed into doing what's normal or expected if it's not right for the individual. Hi Shaz - unfortunately things don't always go as planned. I read a statastic recently which said around 17% of planned homebirths end up going to hospital so you're not alone with that. Glad you enjoyed my hub! Howdy Susana - A fine and informative article... but for me, no thanks, no time, nowhere. I will leave this up to you gals. I wanted a homebirth but there is one thing to make God laugh - tell him your plans! Unfortunately, through both births, I had to have an E section, so haven't actually experienced birthing, technically. However, my situation was rare and it is good to know that we have back up if things dont go to plan. This ia a very comprehensive hub and I can see a lot of your points make sense but I myself would not choose it. Thank you for a great hub. Hi She-rah - sounds like things would have been a whole lot less complicated and stressful if you'd been at home! 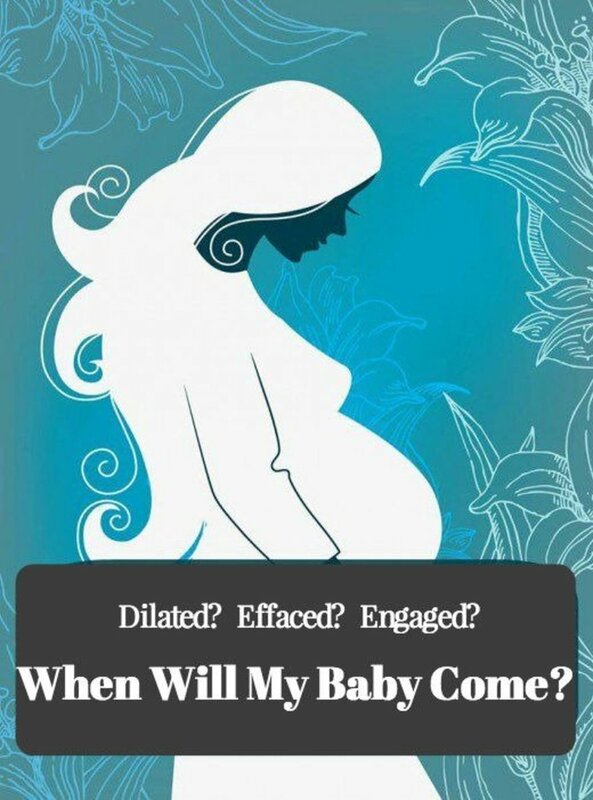 But like you say not everyone knows about homebirth or if they do they don't give it much consideration. It's not something I thought about at all in my first pregnancy - I just did what I was expected to do! Sounds like you made it to the hospital just in time! Homebirth really *is* a beautiful experience, just as my first labor and delivery were - I'm one of those nuts that actually enjoys it! But I was definitely less stressed with the homebirth, I knew the ladies delivering my baby (which is a BIG bonus since it's a bit of a lottery as to who you will get at the hospital), I had less pain, and I appreciated the lack of fiddling! I was in control of it in terms of listening to my body and pushing when it felt right, rather than when someone stuck their fingers inside me and told me it was right, if you know what I mean. Hi Susana, great hub! I almost gave birth at home with my first like frogdropping. It would have been a much easier, and relaxed time. Doctor almost didn't make it anyway.... I wish I had been more aware of the homebirth when I had my children. I could never have anything for pain and the doctors and nurses just really ticked me off. They released me in less than 24 hrs because I told them I was free to go when I wanted, that I wasn't in prison. Walking into a hospital is like one big anxiety attack for me. My doctor told me to "shut up" during the birth of my last child, I swear I could've kicked her and the hubby was upset as well, lol. You're not allowed to scream in hospitals, "it scares the other patients". I'm so happy you were able to experience such a wonderful birth at home. I'd choose labor in a beautiful flower garden over a cold hospital any day! Susana - I almost went 'natural' with my second. Accidentally. And in truth, his birth was fast and safe and would've been a perfect home birth. I think it a beautiful sounding experience, home, surrounded with everything that's familiar. It must be far more comforting that the clinical and cold conditions that come with hospital births - though that doesn't detract from the excellent working practice I've been exposed to. Great hub ... and I'll assume you found some way of easter entertainment?! Hi Marisa - I completely agree that homebirth is good for the family as well as mother and baby. I think other children and family members also feel less anxious about coming to see the new arrival at home, rather than having to go to the hospital. It's less stressful for everyone and as you point out, there are wider reaching emotional and psychological benefits as well. I'm going to have to write more on this topic because this article is already at over 1800 words and I can't fit anymore into it! I'm back :) Yep, as you say, unfortuantely, homebirth is illegal in some states in the US. I find this fact mind boggling! It just shows us how far the concept of a medical birth being the only safe method of childbirth has gone in some places. Oxygen and resuscitation equipment should be brought along by the midwife or doula and for those choosing an unassisted homebirth it would be very wise to have oxygen available. Hi Wild Iris - Some great comments, thank you :) Personally I wouldn't choose to have an unassisted home birth, but I know that some Moms do choose that particularly when they've had several babies at home already. This hub isn't an endorsement of unassisted homebirth, I just wanted to acknowledge that it's a choice some women make. You might also want to mention the benefit for other members of the family. I can remember my little sister being born at home when I was only 4. Of course I didn't see the actual birth, but I sat playing in the kitchen with my grandma, and was aware of all the hustle and bustle and felt part of it. I was taken through to see the baby as soon as she was tucked up in a blanket. I'm sure that sense of involvement helped overcome the jealousy that small children often feel when mummy disappears for a day or two, then reappears with a strange new arrival! This is a great Hub, but choosing to give birth at home is a major consideration with serious consequences if things go wrong. I do agree that a home birth is safe and ultimately better for both baby and mother, but it would be a tragedy for a woman to choose an unassisted home birth because it was "natural" and therefore better than a hospital birth. 1. To give birth at home with a person acting as a granny midwife (not a certified midwife)is illegal in many states. Many a midwife has gone to jail for assisting in a home birth. 2. Unexpected stuff happens during birth: Cord around baby's neck more than once, meconium in the water that baby can aspirate, baby doesn't breath at birth etc. Unassisted birth happens, but another set of hands and a steady mind helps in emergency situations. The moment of birth is fragile; life and death are very close. Some babies come blissfully into the world, others need help. 3. Oxygen should be on hand for both baby and mother. 4.Getting a birth certificate can be difficult for an unassisted home birth. Hi drbj - I had to look up what TENS stands for :) It's Transcutaneous Electrical Nerve Stimulation. Basically a TENS machine creates an electrical current that interferes with the pain messages going to the brain. You stick the pads carrying the electrical charge to the area where you are experiencing pain. In labor, this is usually the back, but a TENS machine can be used to relieve pain from a variety of ailments such as arthritis, sciatica, general back pain plus a load of other symptoms. It's a great device and works a treat as a non drug alternative for labor pains. Forgive my lack of knowledge, Susana S, but what is a TENS machine and how is it utilized? Wow, that's a lot of children! I bet your nephew had a wonderful experience helping his wife give birth at home. My nephew and his wife have 11 children and he has delivered the last couple at home.